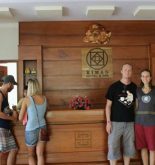 Hoang Trinh Hotel is nestled in the heart of Hoi An city so this is an ideal destination for tourists who would like to discover Hoi An. It is very easy for tourists to approach the vibrant beauty of city in every corners. Tourists of hotel are able to stroll around for seeing the top attractions of city such as Cao Dai pagoda, Cam Pho temple, Phung Hung old house. 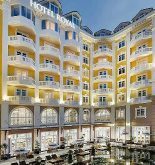 At Hoang Trinh hotel, all of effort aim the satisfaction of tourists. To do this thing, hotel will provide the best services and facilities. A wide range of services of hotel consist of room service, elevator, laundry service or dry cleaning, Internet service and concierge. Hoang Trinh Hotel has 16 rooms especially all of furniture are very pleasant and soothing such as wireless internet access (free), air conditioning, television, free bottled water and shower. Besides, hotel also suggests the entertainment activities in order to ensure tourists always see in the excitement during vacation. The good facilities and the perfect position turn Hoang Trinh hotel into a wonderful place for your vacation in Hoi An. 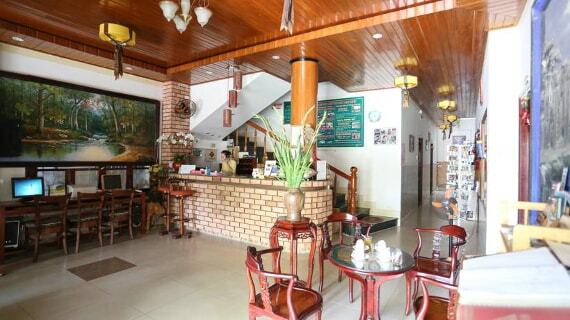 Address: 45 Le Quy Don St, Hoi An, Quang Nam, Vietnam. This information has been supplied by Hoang Trinh Hotel.